Times of India – The 9-0 Supreme Court judgment pronouncing right to privacy as a fundamental right intrinsic to the right to life and personal liberty protected by Article 21 is a great victory for the Indian citizen. Without the right to privacy there is no defense against an Orwellian surveillance state, or against data and identity theft and misuse. 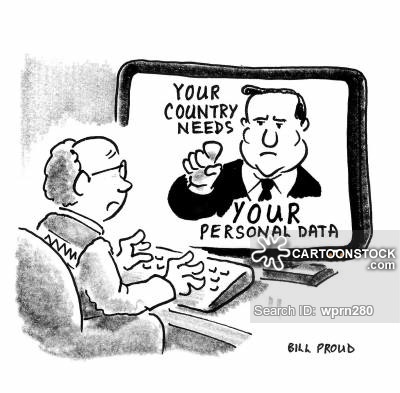 Previous SC judgments had mixed views on recognizing privacy as a fundamental right. The recognition that it needed a larger nine-judge bench to settle the matter conclusively led us to yesterday’s momentous judgment. We live in a time when technology allows the state to conceive an Aadhaar database that can uniquely identify a billion plus residents, where private corporations with and without consent amass vast storehouses of personal data, and arms of the state and vigilante forces use the power of law and lawlessness to intrude into homes in search of beef, homosexual persons, and even witches.